A new book is shedding light on the coercive sterilization of indigenous women in Canada in the 1970s. ...a new book reveals a dark history from the Sioux Lookout Zone hospital. The author, Karen Stote says dozens of women were coerced into being sterilized there in the 1970s. 7:41A new book is shedding light on the coercive sterilization of indigenous women in Canada in the 1970s. She documents 580 sterilizations of indigenous women that took place at federal hospitals between 1971 and 1974. 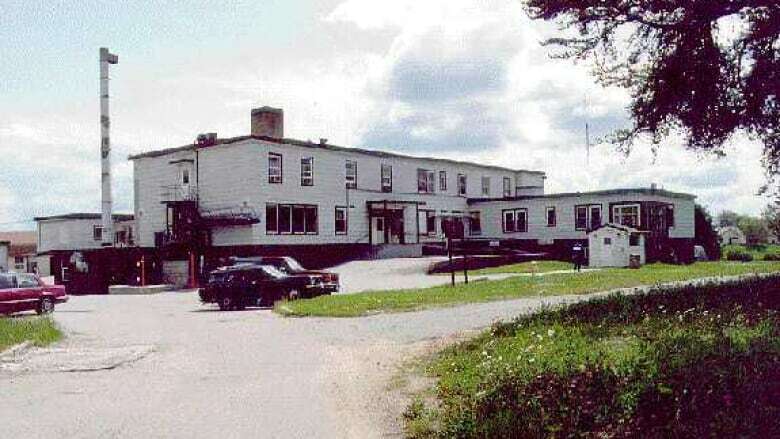 The hospital in Moose Factory, Ont. conducted 147 of them. The Sioux Lookout, Ont. hospital is responsible for 61. "Evidence indicates this practice was carried out by eugenically minded doctors in Ontario and northern Canada, where aboriginal women were the prime targets," Stote writes. Other vulnerable populations were subject to sexual sterilization, but indigenous people are disproportionately represented in the statistics, she said. Preventing indigenous women from getting pregnant was a means of limiting government responsibilities, Stote told CBC News. "As long as indigenous women continue to reproduce there will continue to be indigenous people and indigenous people directly connected to lands and to aboriginal rights," she said. Beyond sterilization, historic documents revealed that population control was on the mind of policy makers even before birth control was available as a contraceptive in Canada, Stote said. "In the early 1960s, federal officials were talking about distributing birth control in indigenous communities as a good idea because it would help reduce the size of the the homes that need to be provided to aboriginal people," she said. Health professionals rarely received informed consent for sterilizations that took place in federal hospitals, she said. Some of the same attitudes that led to the interference in the fertility of indigenous mothers in the past, are still prevalent today, Stote said. "People always say to me, 'well people shouldn't have children they can't afford'," she said. "But colonialism created situations such that some people are forced to live in poverty. "It's a lot cheaper to intervene and stop people from reproducing than it is to address that larger society," she said.